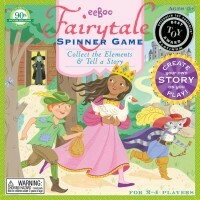 Famous classic fairytale stories can come alive in your child's imagination as they add details going through these creative cards by eeBoo, or their own unique fairytale adventures can be made up on the spot! 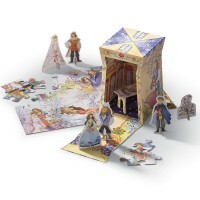 Once upon a time there was a princess, or a prince or a witch or whatever character you can imagine and tell a story about! Fairytale Mix Up Tell Me a Story Cards Set by eeBoo lets you create your very own wild, exciting, silly, or adventurous stories about your favorite fairy tale characters. 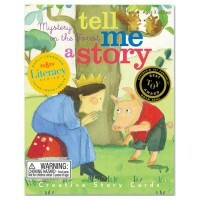 This award winning storytelling card game comes complete with 36 sturdy cards (3.75 x 4.75 inches each) that are artistically illustrated with different events, objects, animals, fairy tale characters, and adventures. 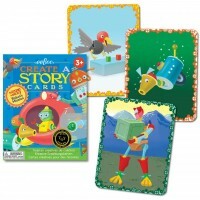 The famous classic stories can come alive in your child's imagination as they add details going through these creative cards, or their own unique fairytale adventures can be made up on the spot! 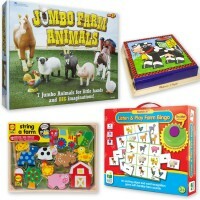 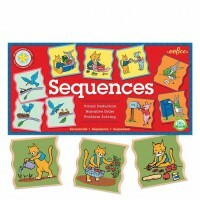 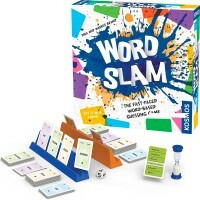 This story making game has instructions for more educational fun activities. 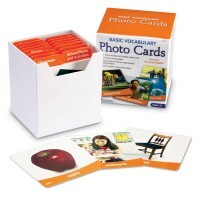 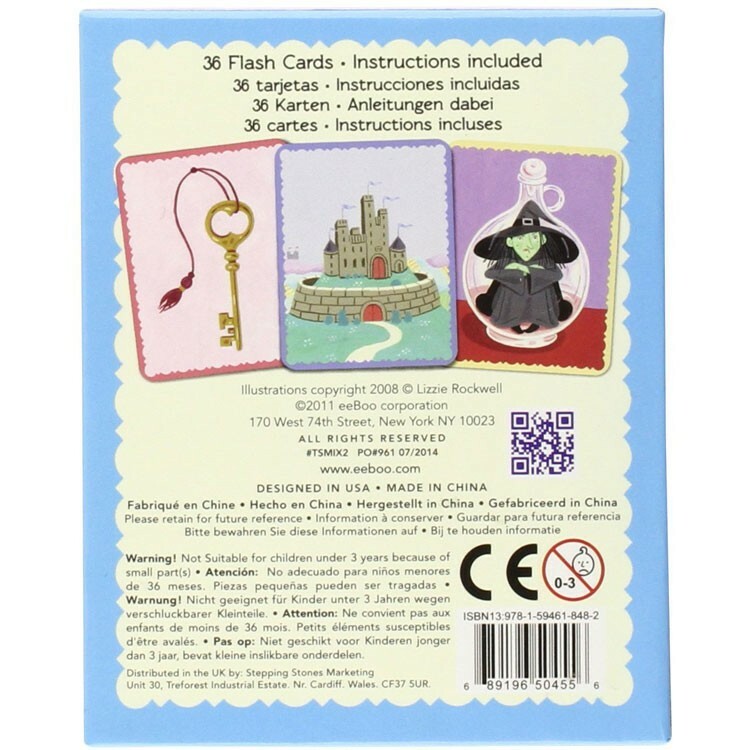 Tell stories about what you see at the 36 sturdy cards in any language. 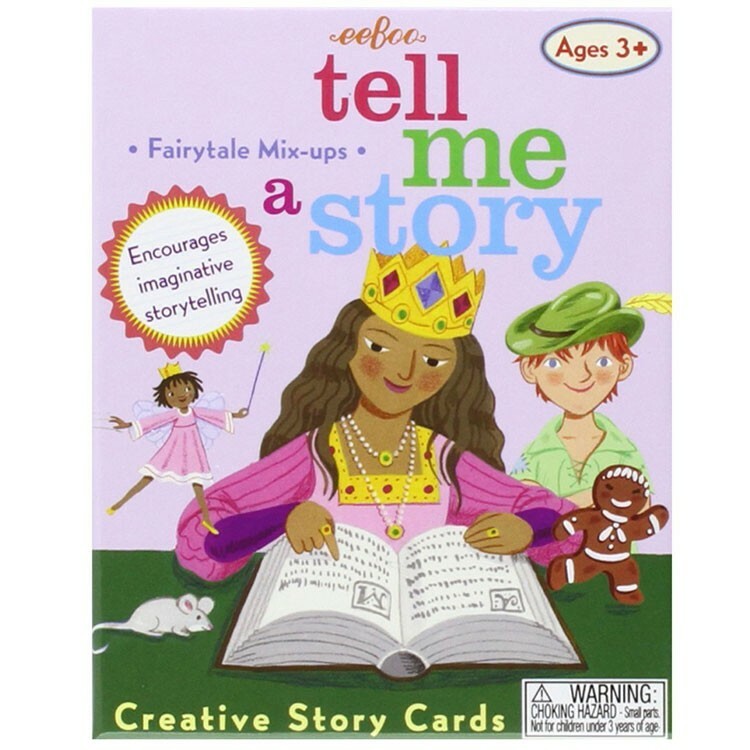 Fairytale Mix Up Tell Me a Story Cards Set is perfect for teaching vocabulary, imagination, or foreign language skills to children of all ages and skill levels. 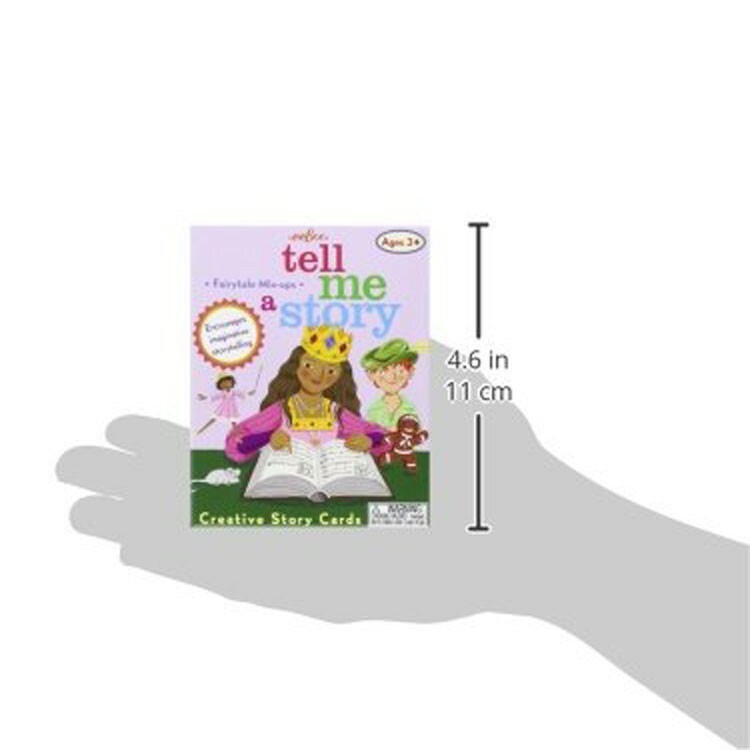 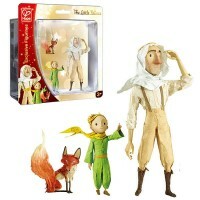 Dimensions of package 12" x 10.63" x 8.75"
Write your own review of Fairytale Mix Up Tell Me a Story Cards Set.